This tutorial is going to show you how to remove the Metro interface from Windows 8. You are going to need an application called “ViStart” to get a start menu in Windows 8 which will prevent Metro from running. 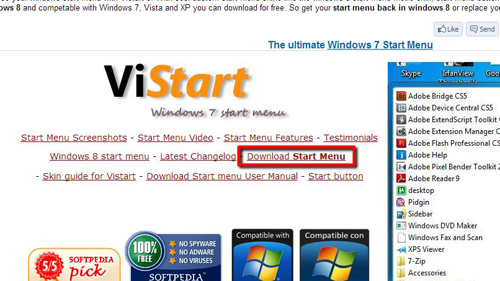 Go to “www.lee-soft.com/vistart” and click on the “Download Start Menu” option. Wait for the program to download. Once the download has completed, open it. You will be prompted to give permission for the program to run, click “Yes”. 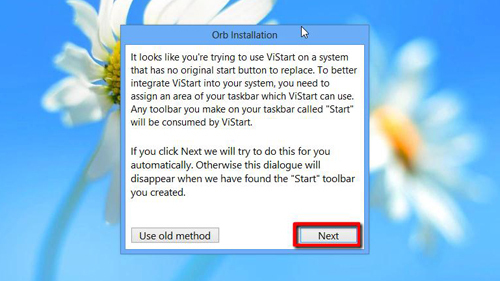 A window called “Orb Installation” will run, click on the “Next” button to start the install process. A loading window will appear, wait for a few minutes while the installation completes. You will notice that a new “Start orb” has appeared where it has been in previous versions of Windows. 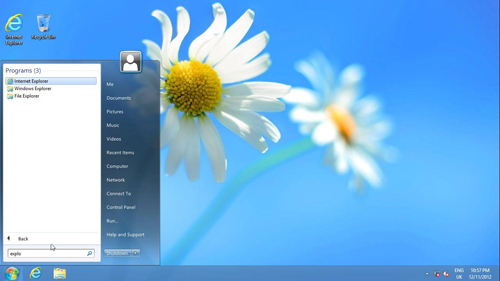 Click on this to explore the new start menu and you will notice that it is very similar to that which was standard in Windows 7. Additionally Metro will no longer load when you press the Windows button, instead the start menu will pop-up.